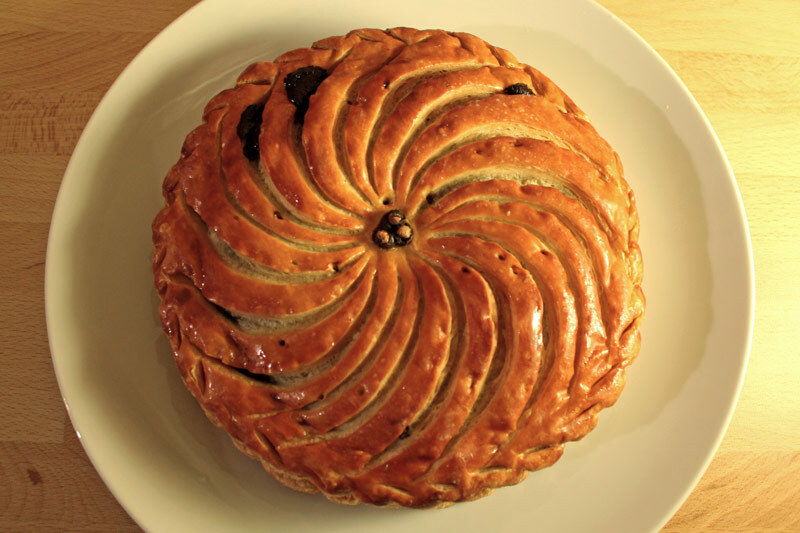 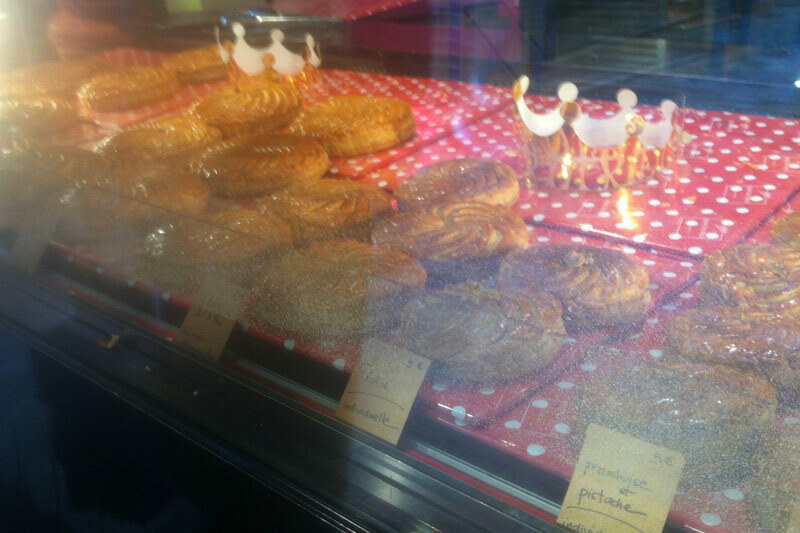 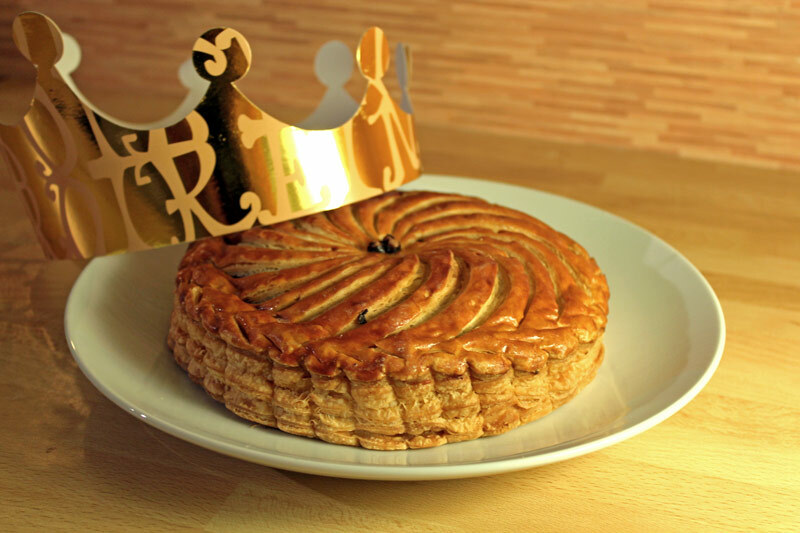 Believe it or not, this is the first Galette des rois I buy in a pastry shop! 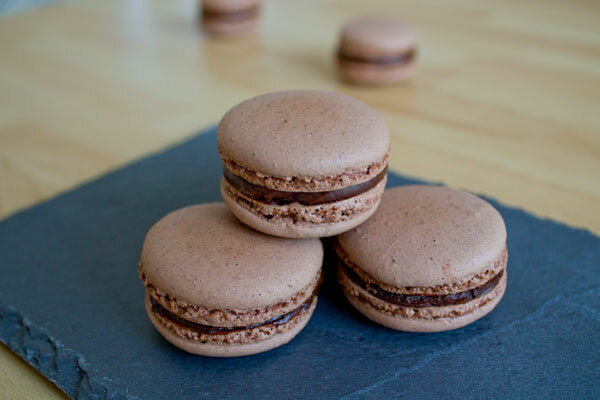 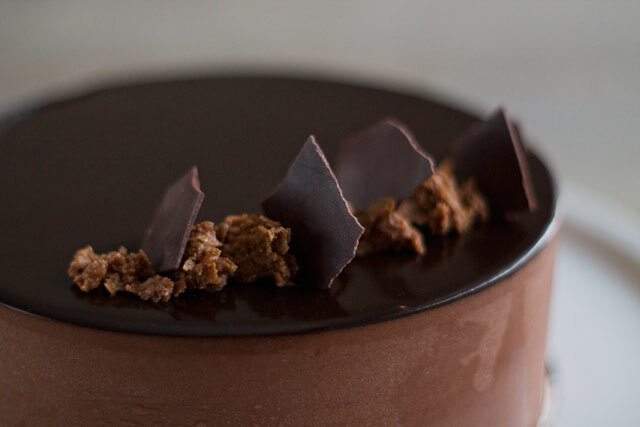 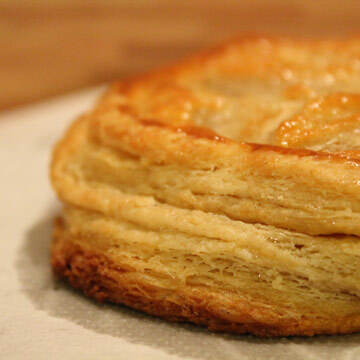 It looks really nice, definitely different from the ones you can find in regular bakeries. 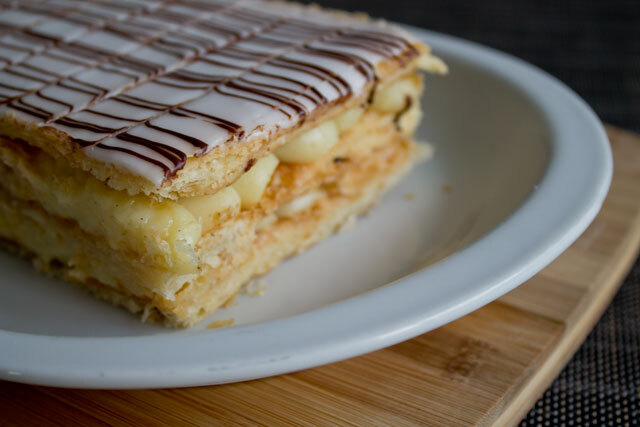 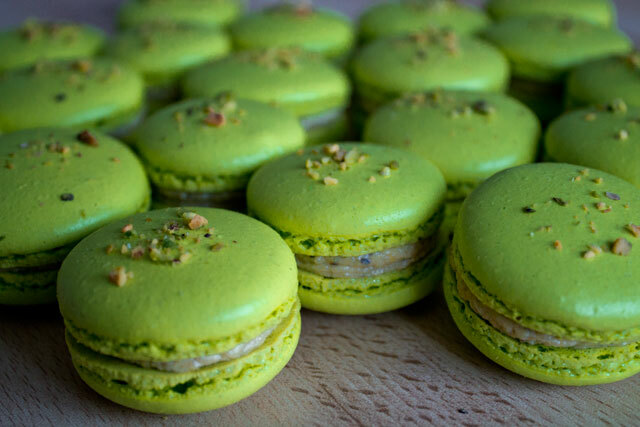 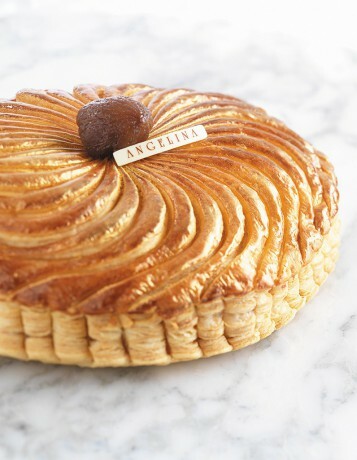 I chose to buy it at Jean-Luc Pelé‘s shop, one of the main pâtisseries here in Cannes, because it was the only one to have a wider choice of flavours. 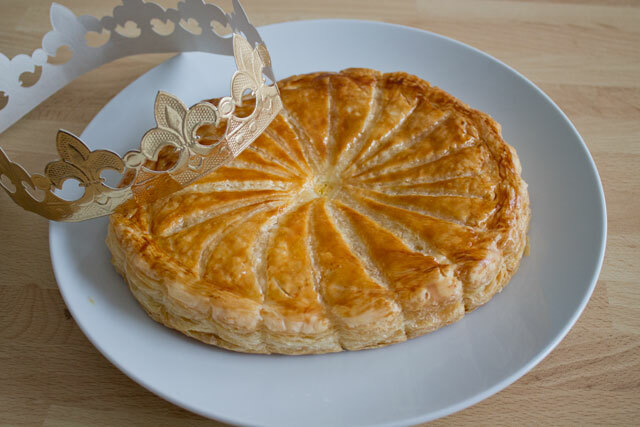 Traditionally, the galette is filled with a frangipane cream, therefore with a strong taste of almonds. 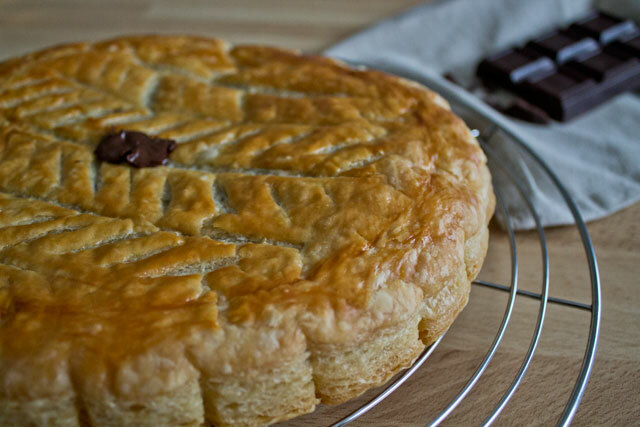 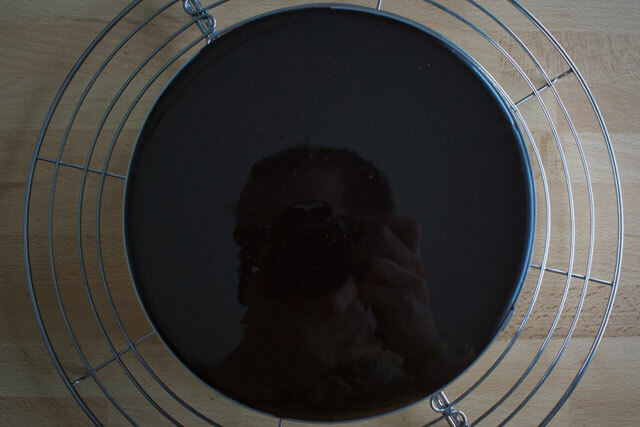 The galette I bought was indeed a chocolate one: I was a bit disappointed to discover it was not filled with “almonds and chocolate” like I had imagined, but with a simpler chocolate ganache.